Knowing when and how customers shop in c-store is important for making an initial decision about which products to promote via offers. But many marketers continue to fly blind when it comes to determining the type and value of deal that will drive meaningful impact to the bottom line. To address this need, Koupon’s data scientists spent months looking at historical purchase and discount data to understand why certain promotions drove results, while others did not. Three weeks ago, we announced the launch of Koupon Insights, the leading promotion insights engine in the c-store industry. 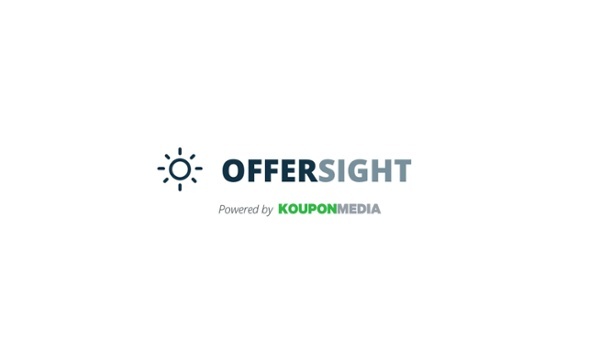 As part of the launch we introduced the flagship Koupon Insights tool, OfferSight - the first-ever predictive model for promotions focused exclusively on convenience stores. 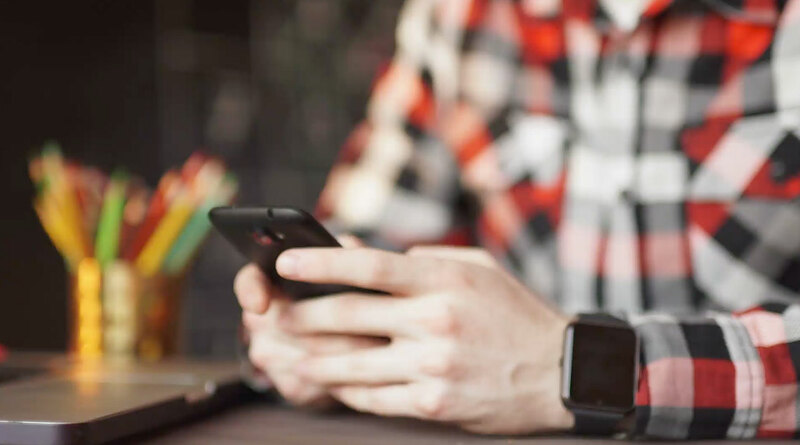 OfferSight leverages billions of rows of retailer purchase and offer engagement data to predict the outcomes of more than one million mobile offer and in-store deal scenarios. For each product, OfferSight produces a list of scores and ranked offers, allowing marketers to view top performing deals and how they stack up against each other. The AI-driven model considers more than 100 offer types used when running scenarios for over 10,000 products. OfferSight algorithms also have the ability to predict and recommend combo or paired deals, helping brands and retailers determine how best to cross-market products in c-stores. Machine learning and artificial intelligence can be kind of a dense topic, but we figured we’d take a shot at explaining how all of this works - without giving away our secret algorithms, of course. Simply put, we took a bunch of offer engagement and in-store transaction data (like, billions and billions of rows) and built a model that sifts through it to identify deals. We then use these data points to make predictions about similar deals for similar products. This is all done by the model, no humans required. OfferSight unlocks an entirely new way to think about promotions in the convenience store industry. No more guessing, hoping, or waiting. OfferSight can tell marketers what deals to launch, and then our team can measure whether the performance is in line with expectations, all in real-time. Game changer? You better believe it. Download our First Annual C-Store Insights Report, to learn more.